If you’re reading this it means you want to know about the company you’re about to do business with. I’m excited to share some history about it with you. 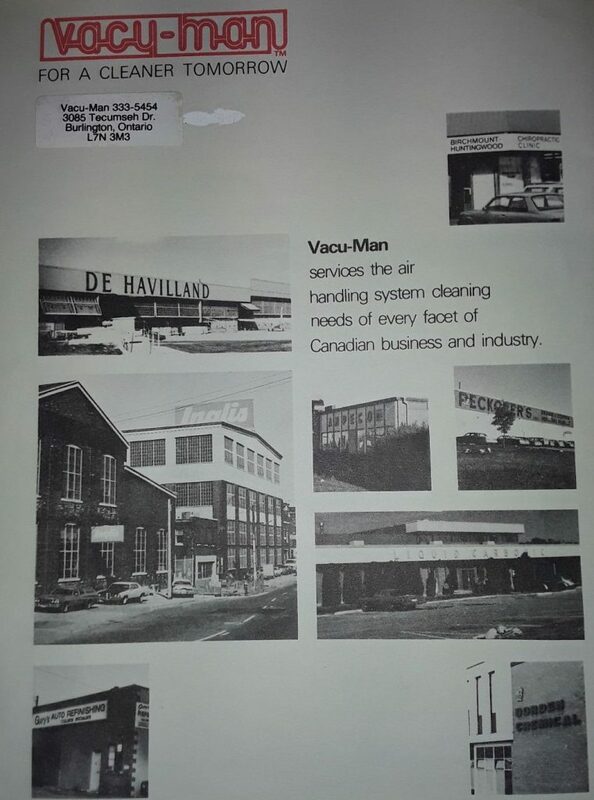 Vacu-Man started in 1979, and Steve Oldfield took this one truck operation and managed to build it on 2 things. Adam Oldfield, started at the age of 12 working with washing the truck when they returned from jobs. At the age of 14, was working with his father cleaning commercial, industrial and residential homes through Hamilton, Burlington and Oakville. Adam left the business to get an education in marketing, radio and advertising. Starting his own ad agency and in 2018 came back to take over the business from his father. Today Steve works on the truck part-time as his passion is this business. Steve works with quotes and estimates for all customers. 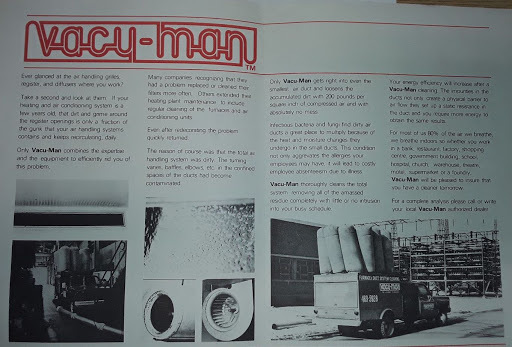 What truly sets Vacu-Man apart from others in the industry? 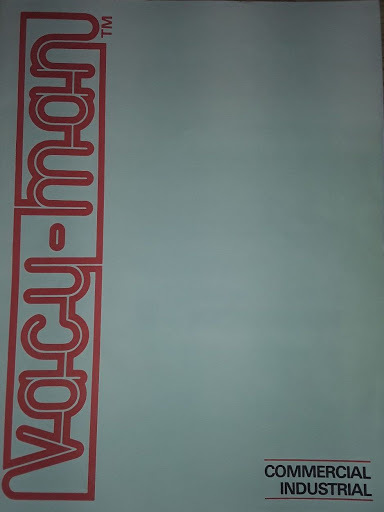 Vacu-Man hires gas technicians to properly clean and service the ducts and furnaces. This is why Vacu-Man has been trusted for over 40 years to clean financial institutions, new home developments, government buildings and small homes throughout Hamilton, Burlington and Oakville.